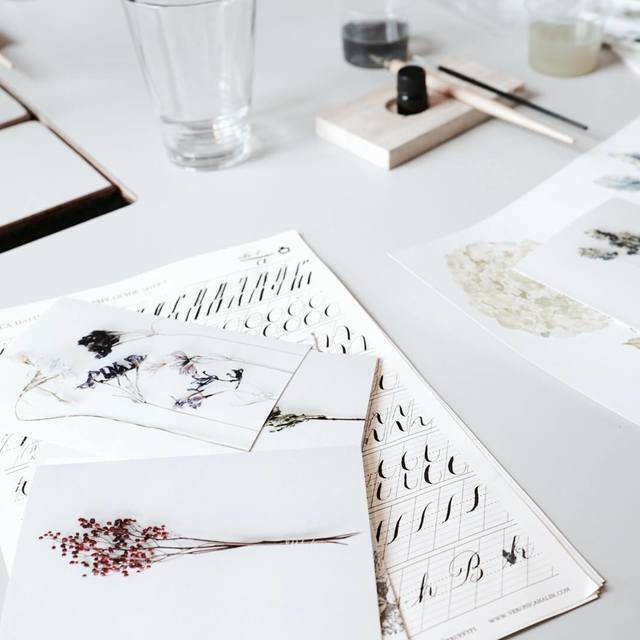 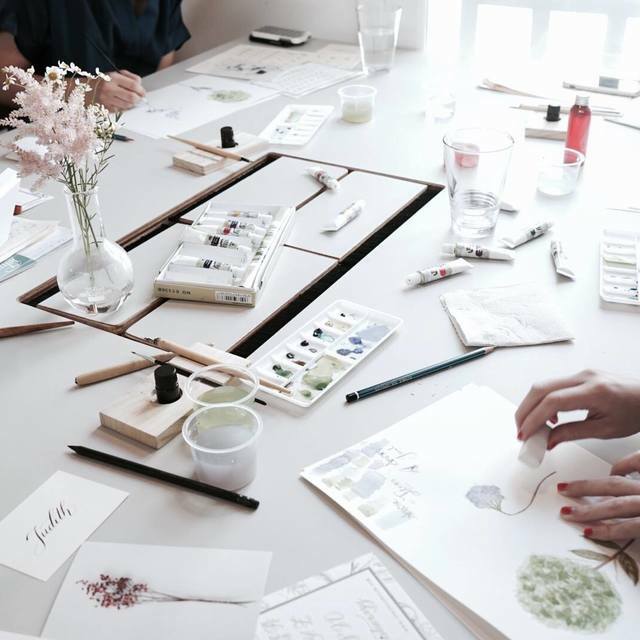 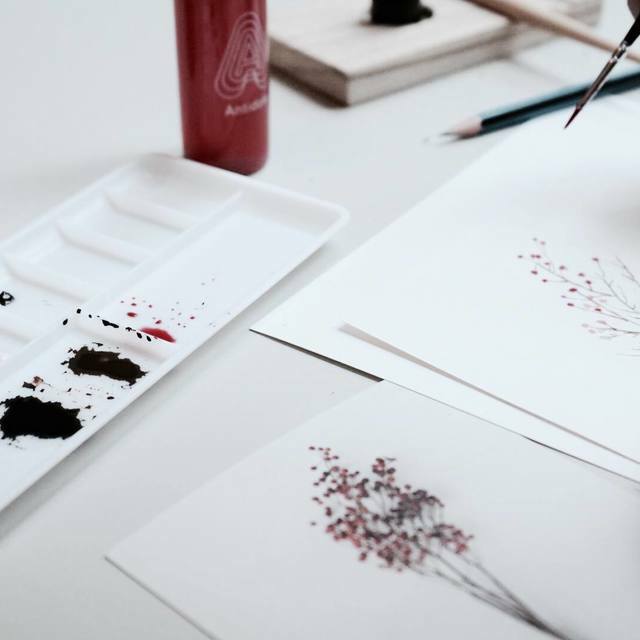 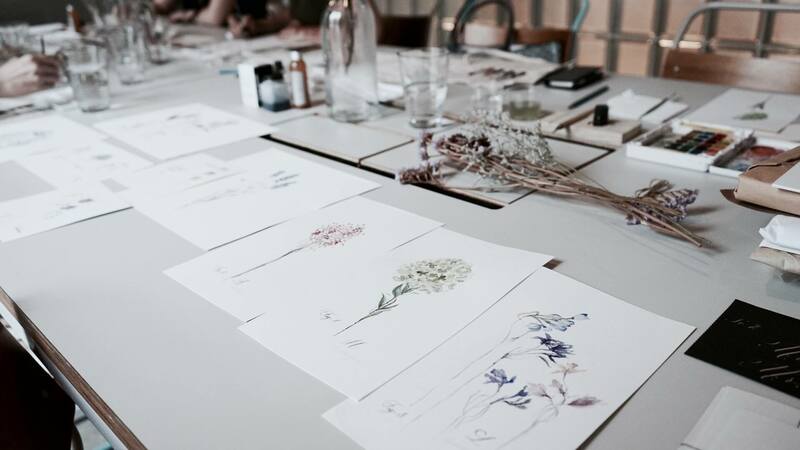 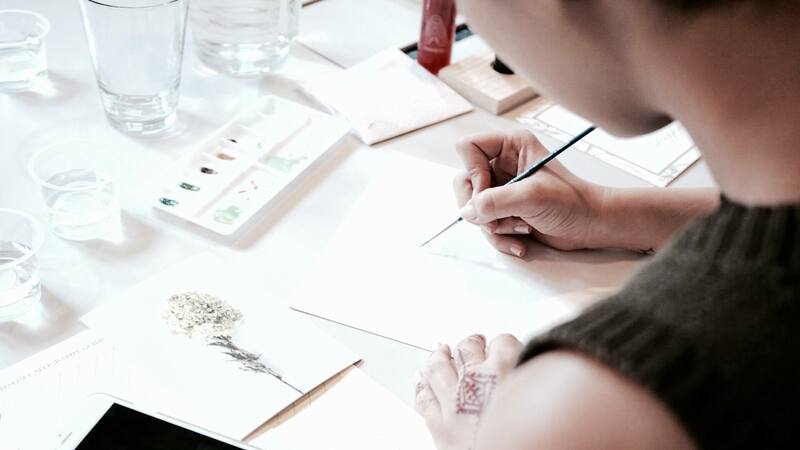 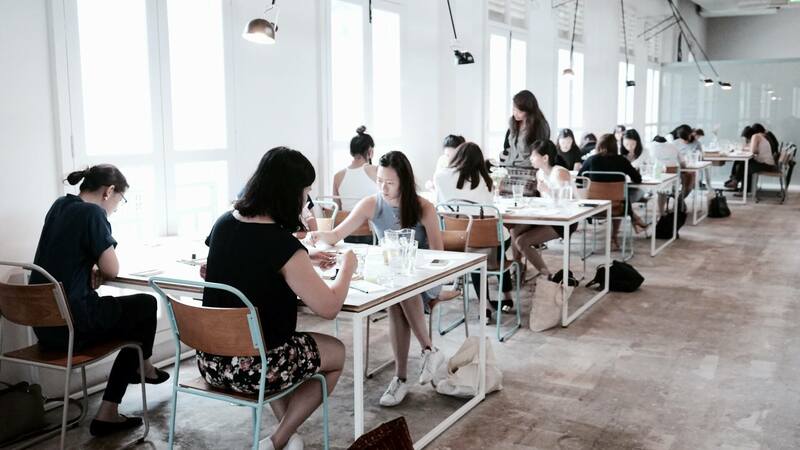 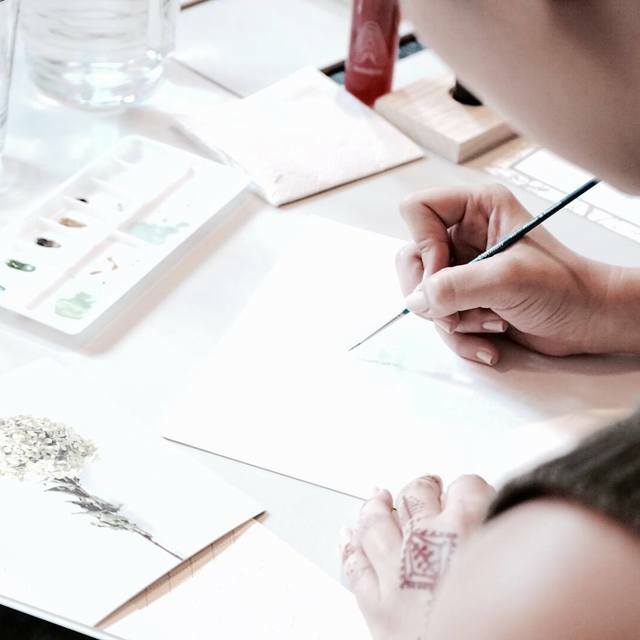 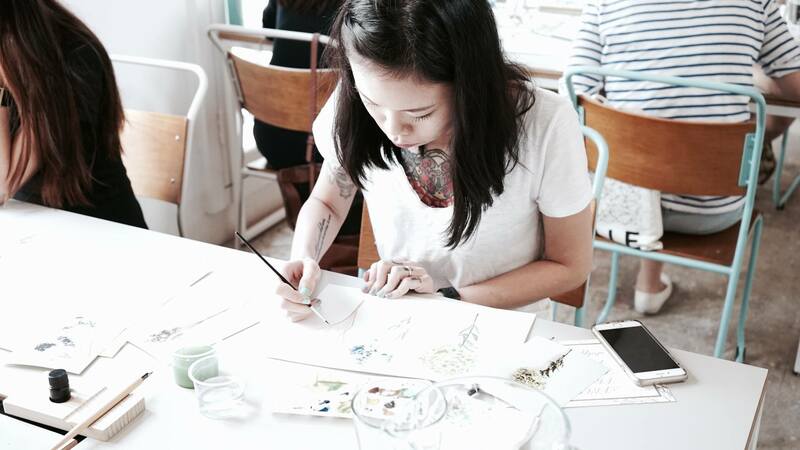 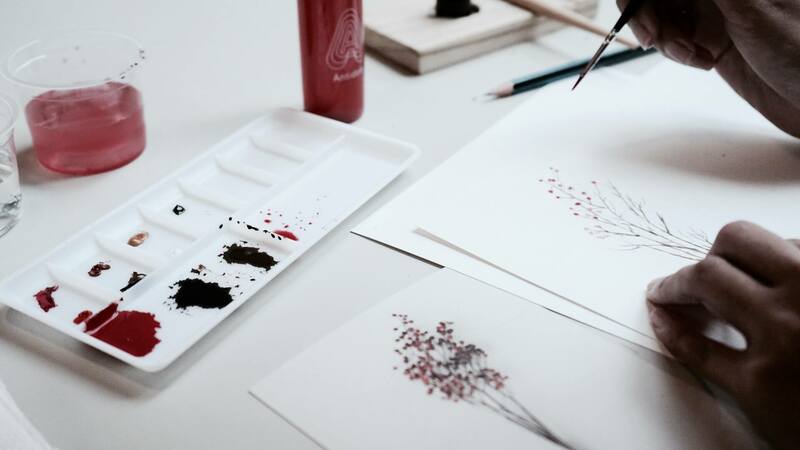 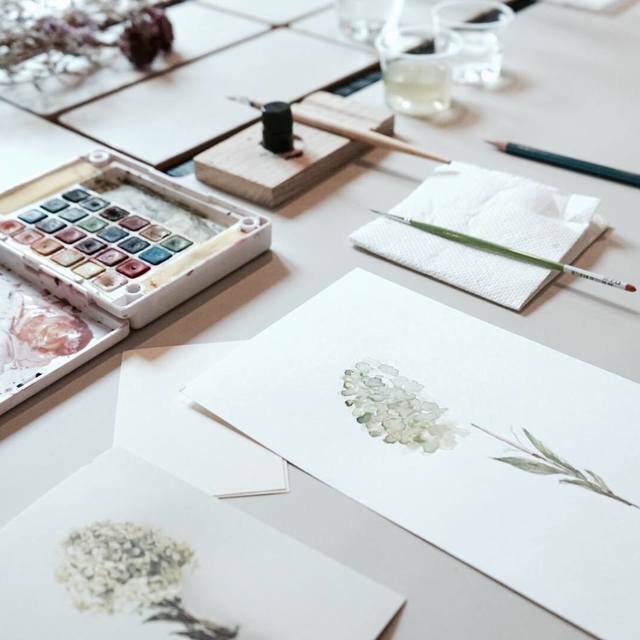 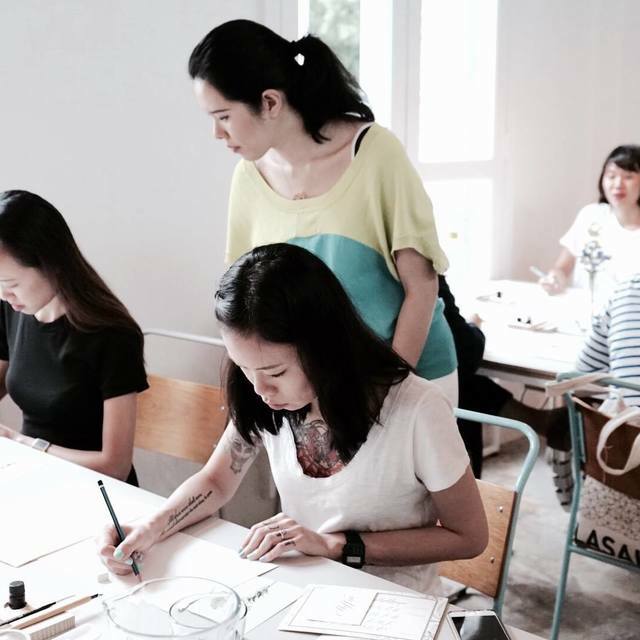 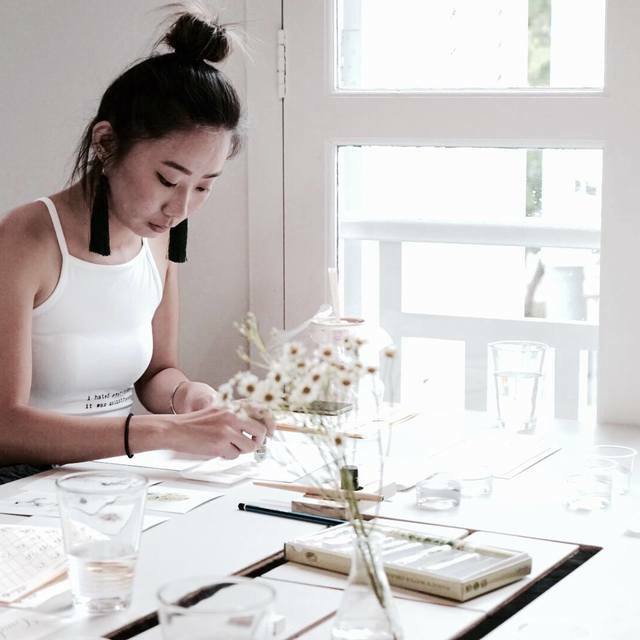 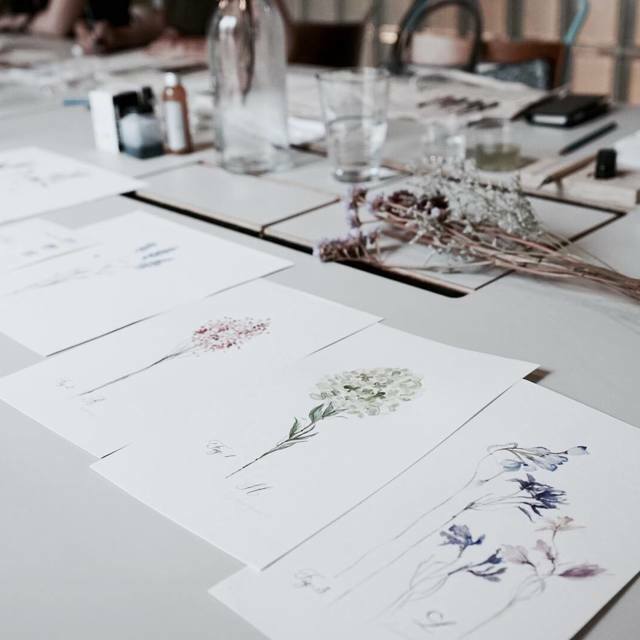 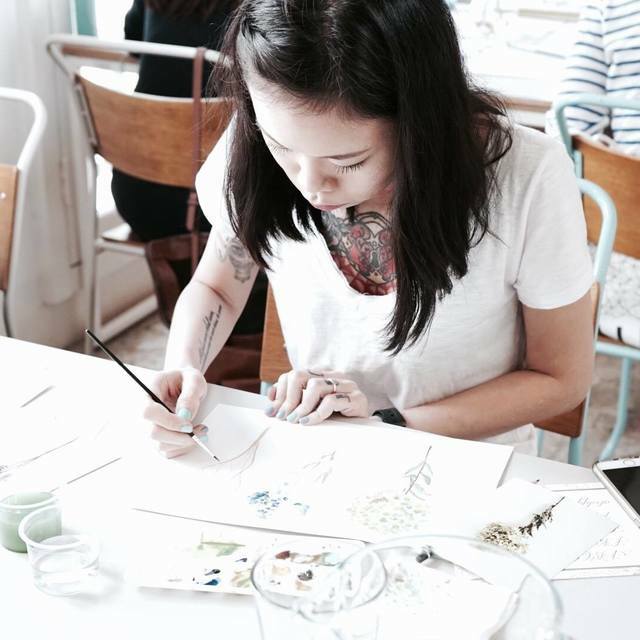 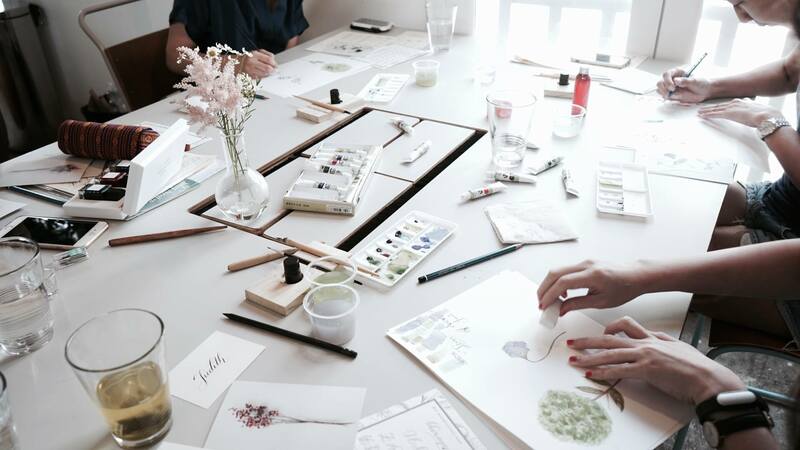 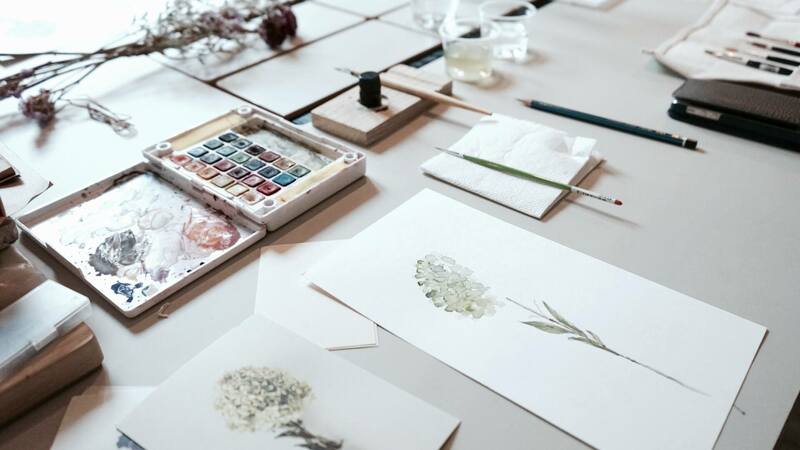 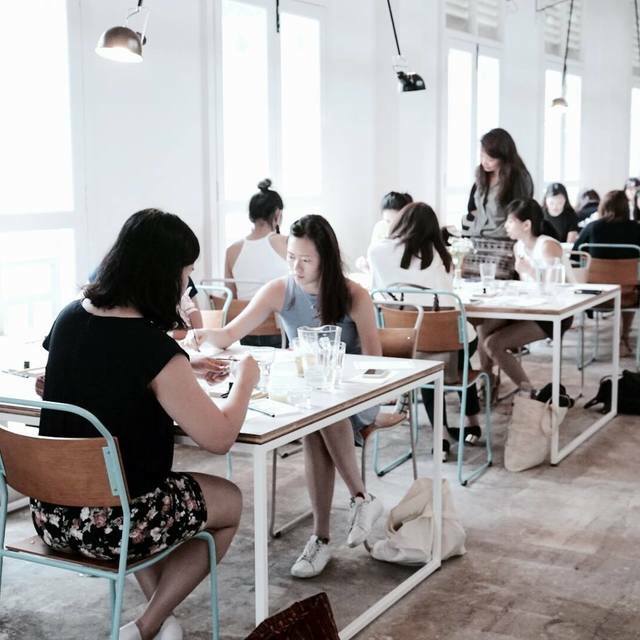 A weekend of in-depth session of Calligraphy and Botanical Ink Drawing. 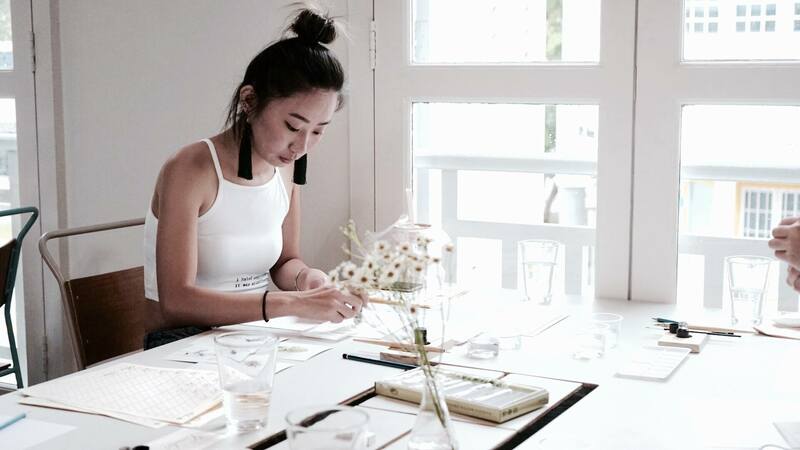 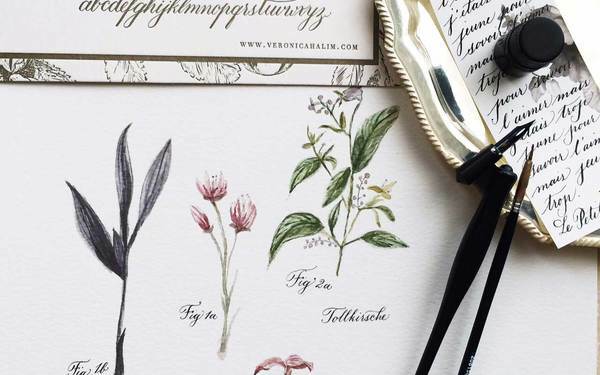 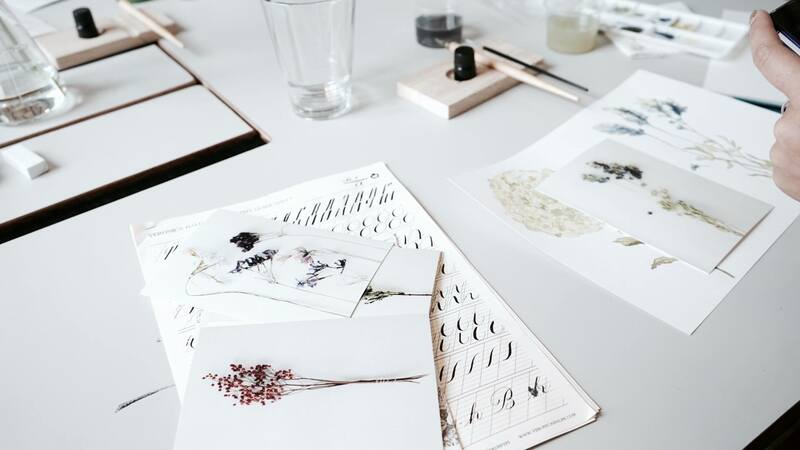 To spice things up a little, you will learn how to work your new calligraphy skills with breathtaking flourishing and botanical ink drawing techniques and try your hand at creating a beautiful invitation card. 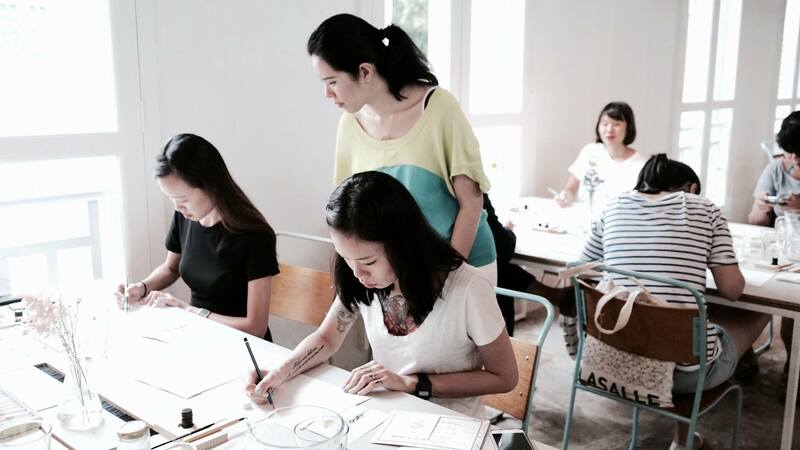 Then learn the steps to designing your very own 3D printed Bespoke Calligraphy Pendant with TINKR!